Honors & Awards: Nemeth Law, P.C. 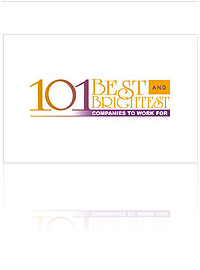 Nemeth Law is fortunate to have outstanding employees and clients, and the firm has received recognition and awards from the business community for our commitment to both. To learn more about our attorneys’ individual accomplishments, please go to Our Attorneys.